If you get cavities in your teeth, it is important that you have them filled before the damage to your teeth gets any worse. Once a hole has appeared in the outer layer of your tooth, the damage can spread quickly through the tooth and this could lead to an extreme toothache and eventually the loss of the whole tooth. Whilst inexpensive fillings are available, if you choose to get a white filling (dental composite) then your tooth will look more attractive that if you were to have a glaring metal one. Finding a good cosmetic dentist in San Diego to do your composite fillings is very important because poorly fitted fillings can do more harm than good. Because composite fillings must be placed in a slightly different way to metal fillings, it is important that you choose a dentist who is experienced in working with this type of material. These fillings can shrink as they harden, and a dentist who is not used to working with this material may not know how to successfully counter this problem. Cosmetic dentists are more likely to have worked with this material before, and they are likely to have worked with it more often. If you want a white filling, rather than a metal one, choose an experienced cosmetic dentist for your dental work, because they will have the necessary experience which is required to work with dental composites. Choose a dentist surgery which is easily accessible, so that you will be able to get there and get away quite easily. Having a filling put in is a relatively short and simple process, compared to some of the other cosmetic procedures which are available, so there is no point traveling a long way to get one unless you have found a dentist who you are really happy with. Dr. Shojania at Extreme Smile Makeover is in an easily accessible part of San Diego, California so it is a great choice for anyone who is looking for a simple white filling in the San Diego area. Look at the prices which are being offered by the dentist. Composite fillings are usually more expensive than metal ones, because of the material costs, and the extra skills costs which are required to fit them. Whilst a great cosmetic dentist will be able to offer you a good deal on fillings, the prices should not be jaw-dropping low, or you may end up paying for substandard fillings. Ask for quotes before you commit to anything. It is impossible to offer a guide price for filling because prices are often based on the level of work which needs to be done. 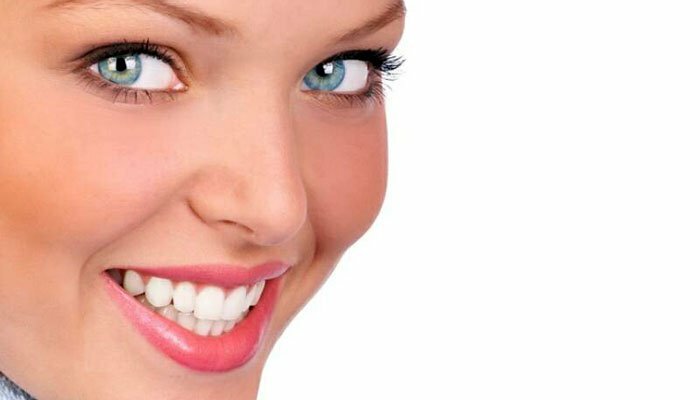 Find a cosmetic dentist who is willing to offer you a free consultation session before you commit to anything in San Diego, California. These free consultations are a great way to meet with the cosmetic dentist before you end up on the operating table. You will also have the chance to assess whether the clinic and the dentist are right for your needs. If you contact Extreme Smile Makeover, the experienced dental surgeon Dr. Shojania will be able to offer you a free consultation session with a no-hassle, free quote.